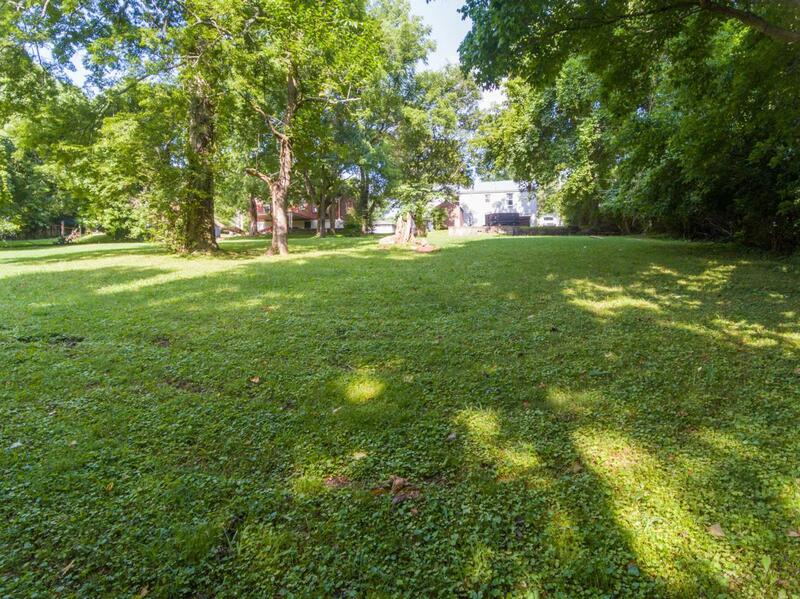 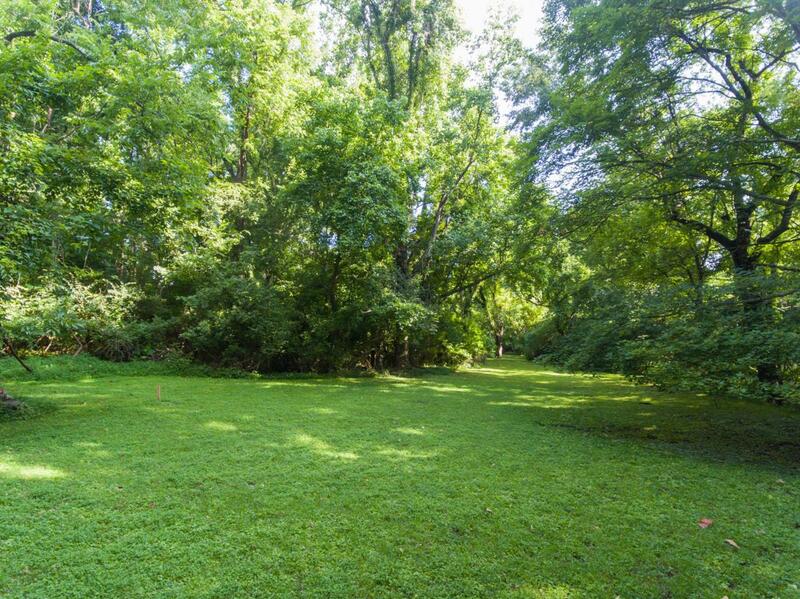 Beautiful secluded tree lined lot in the heart of East Nashville! 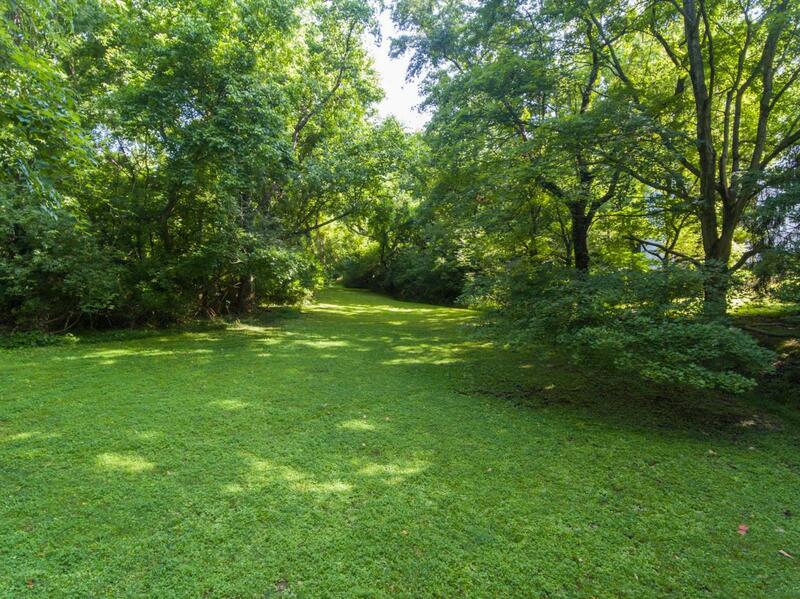 Platted for separate driveway! 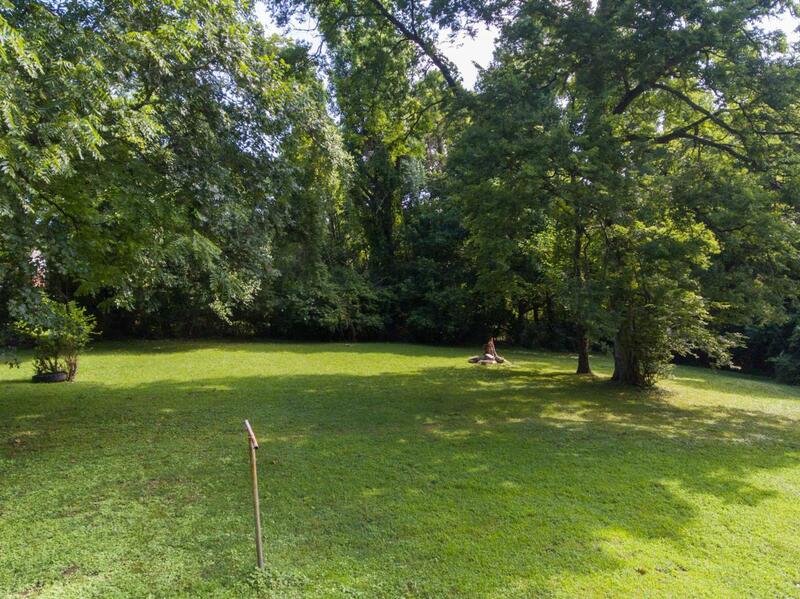 Just a few miles from Five Points, and downtown!